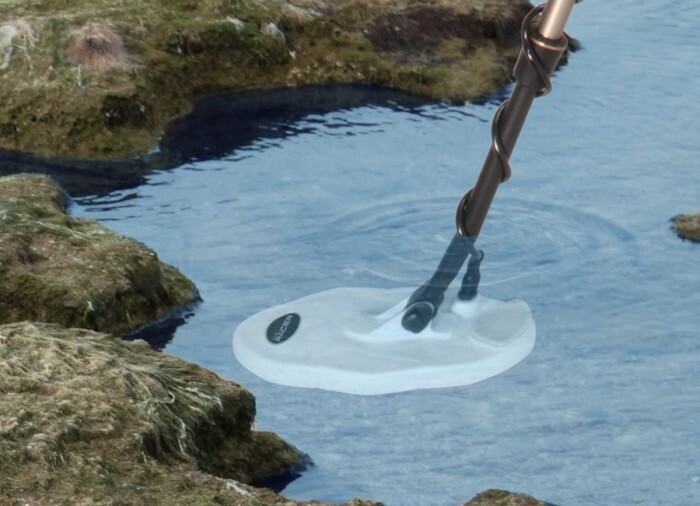 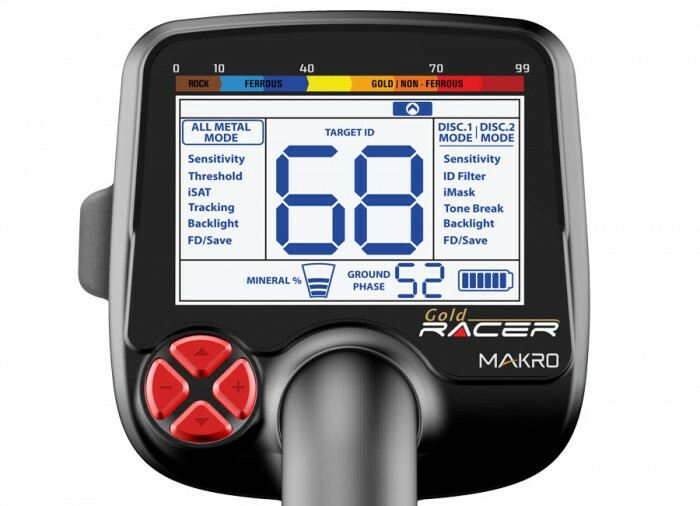 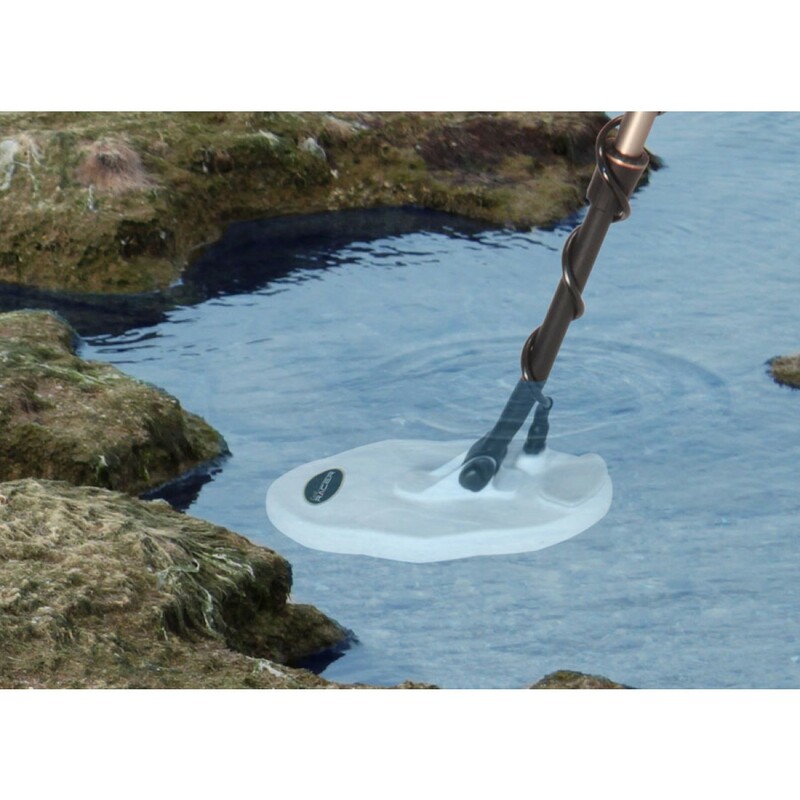 The Nokta | Makro Gold RACER combines the advanced technology of the RACER with a 56kHz search frequency, giving you the ability to search land, rivers, and streams with ease. 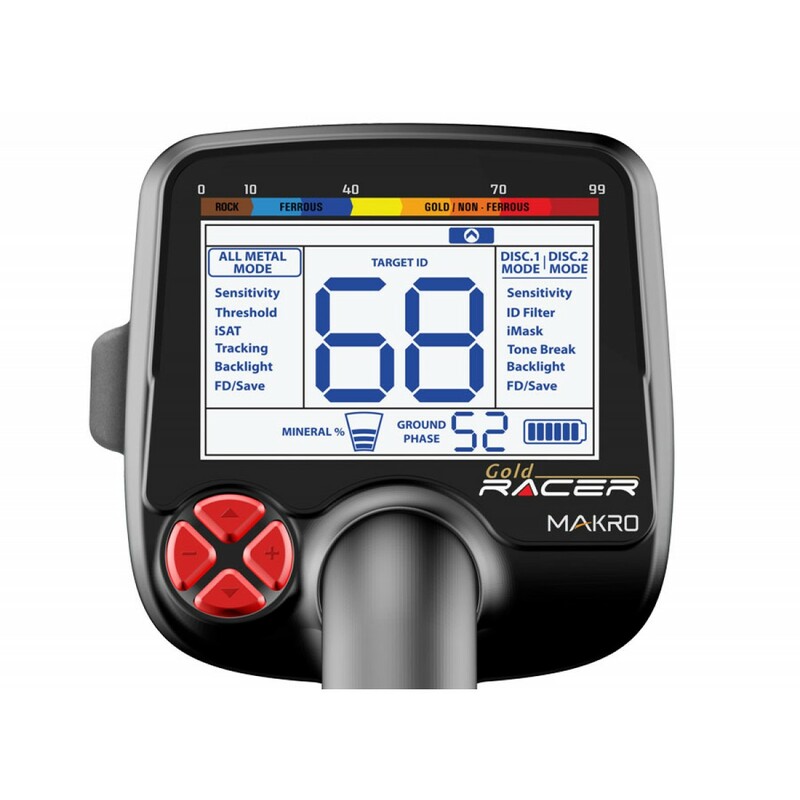 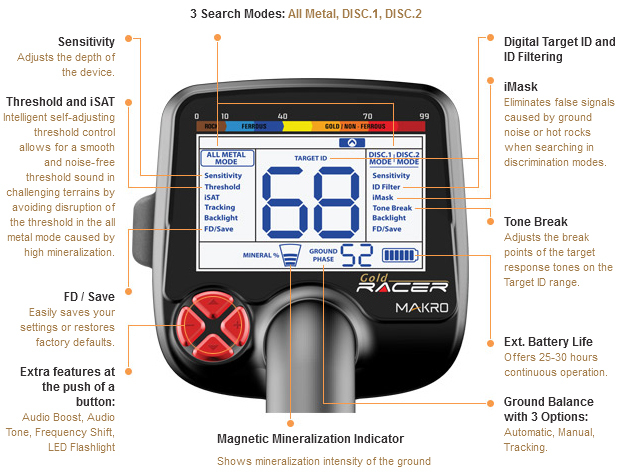 The Gold RACER features 3 Search Modes, iMask (Intelligent Masking), Tone Break, 3 Ground Balance options, a waterproof search coil, and excellent discrimination all in a simple to use menu. 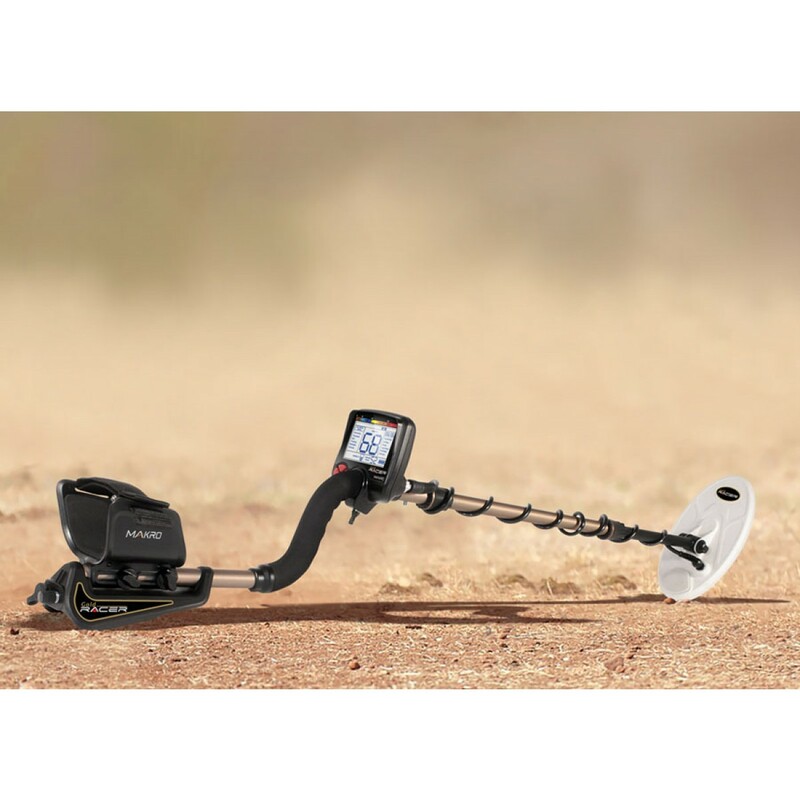 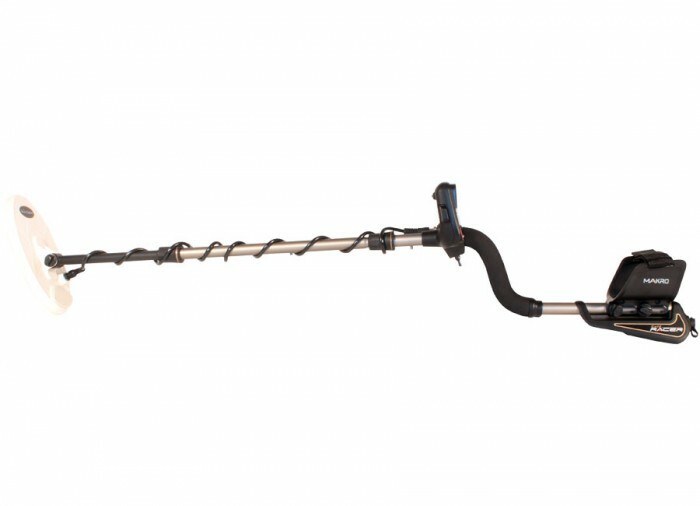 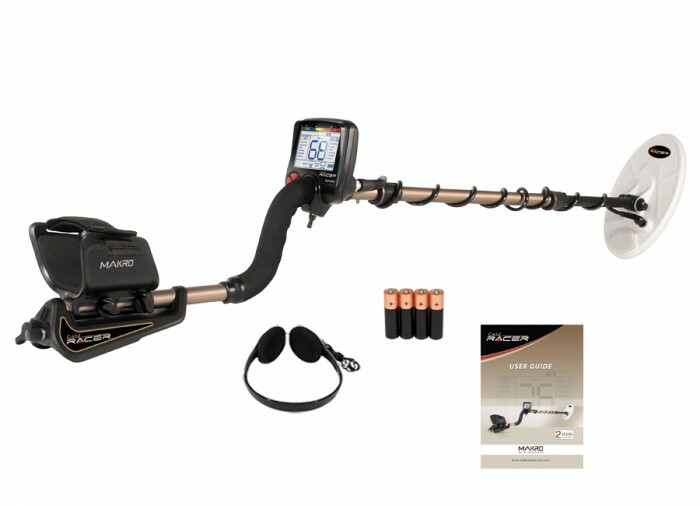 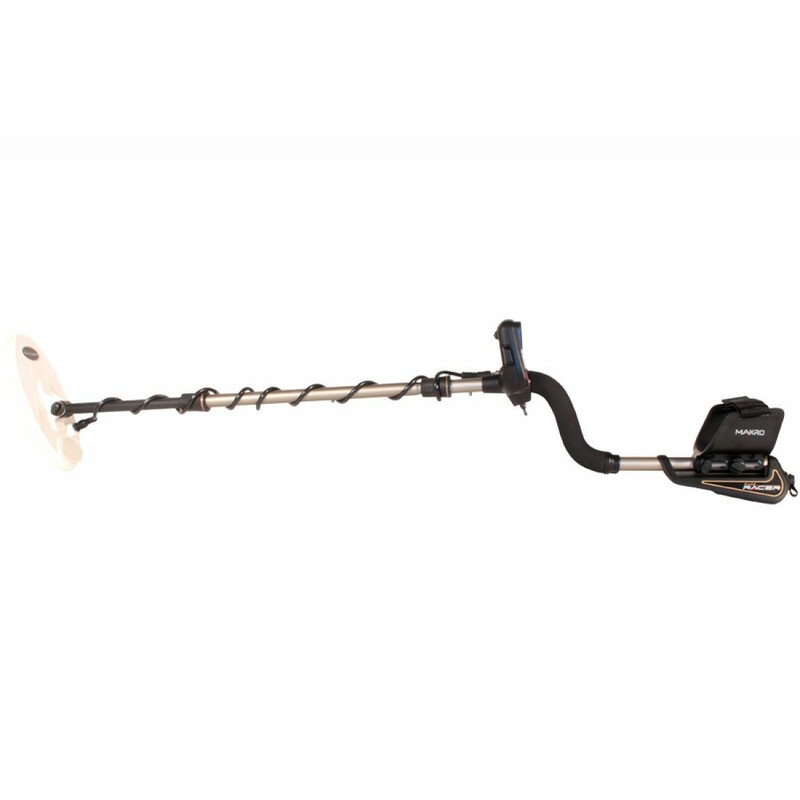 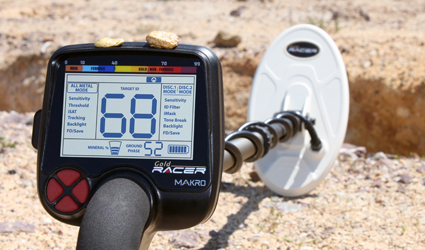 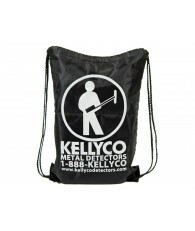 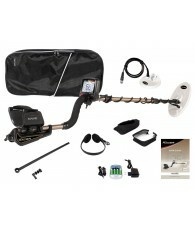 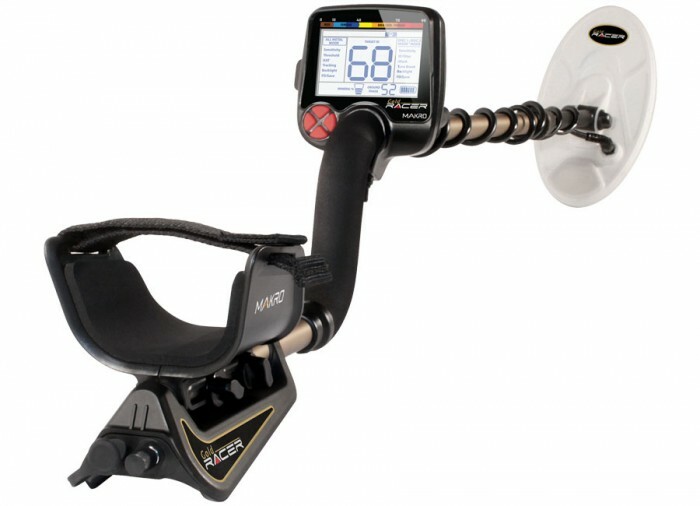 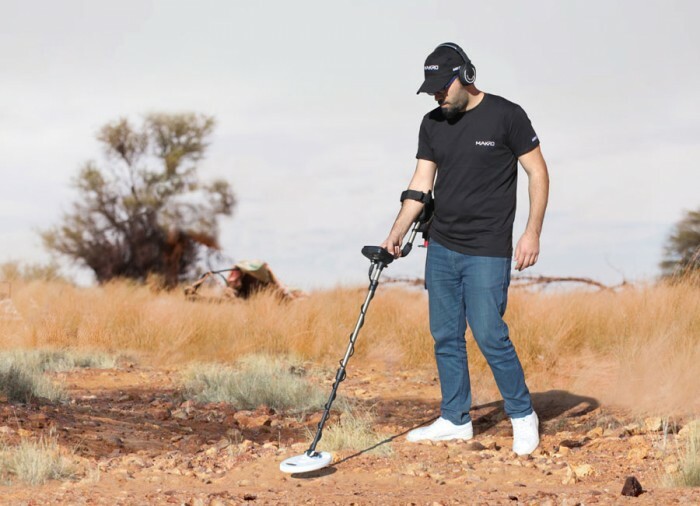 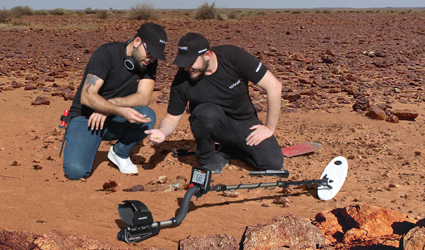 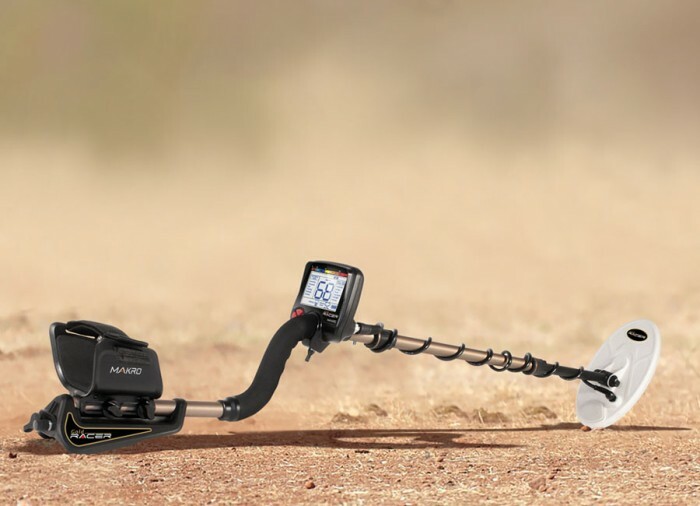 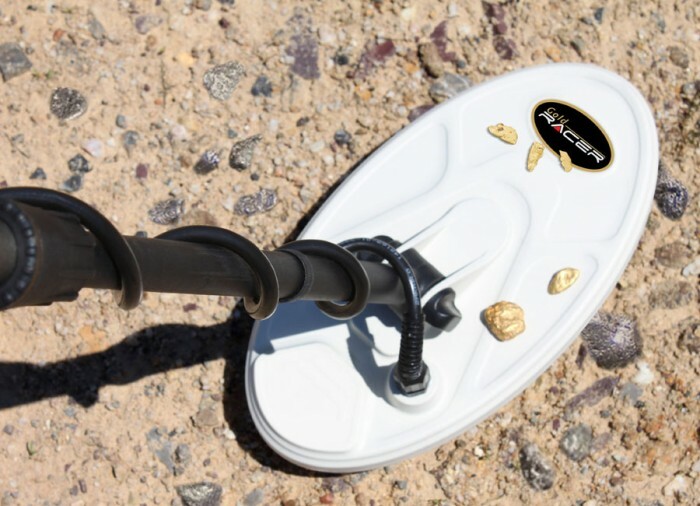 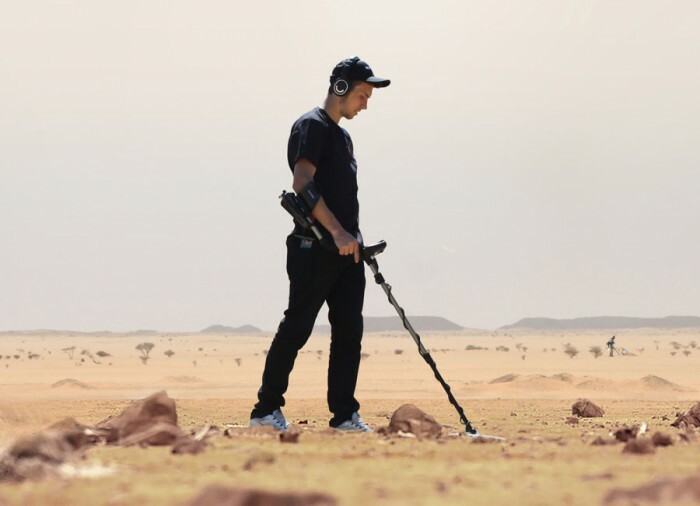 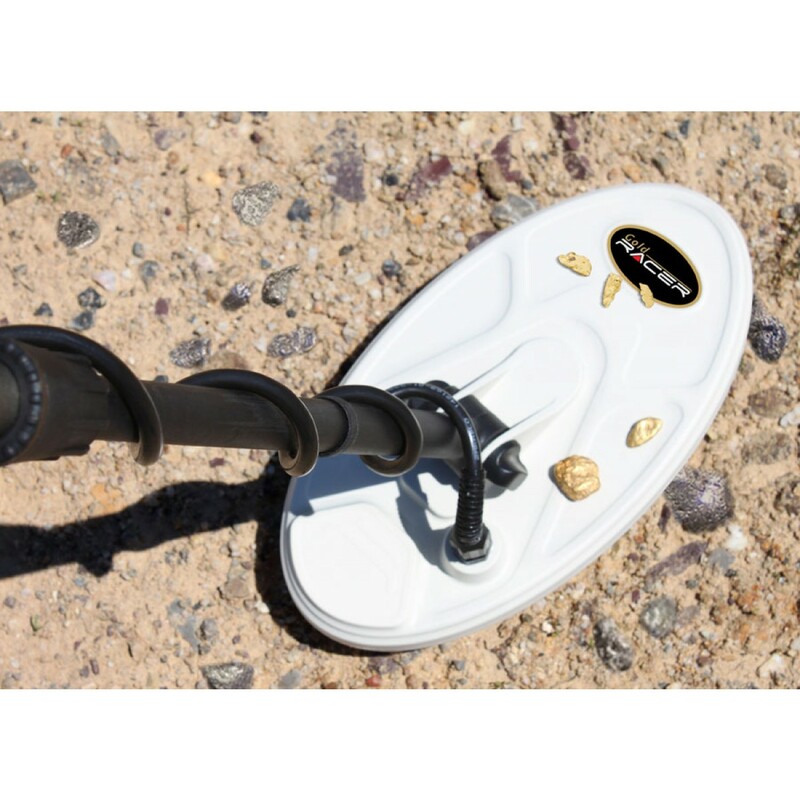 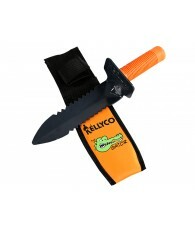 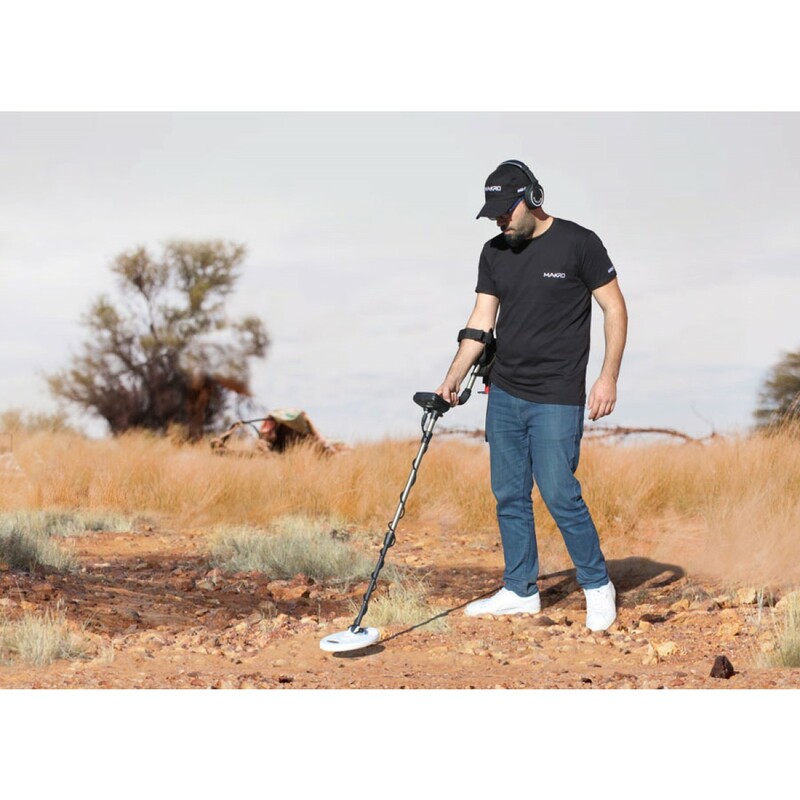 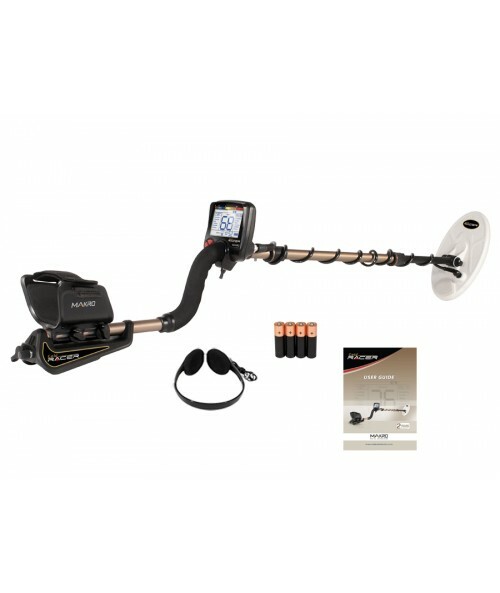 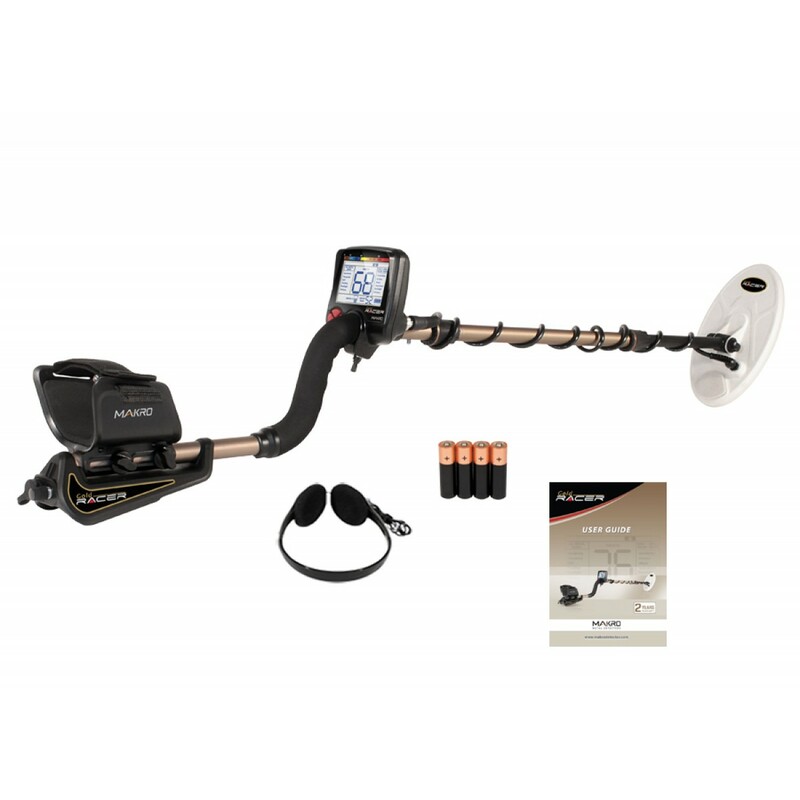 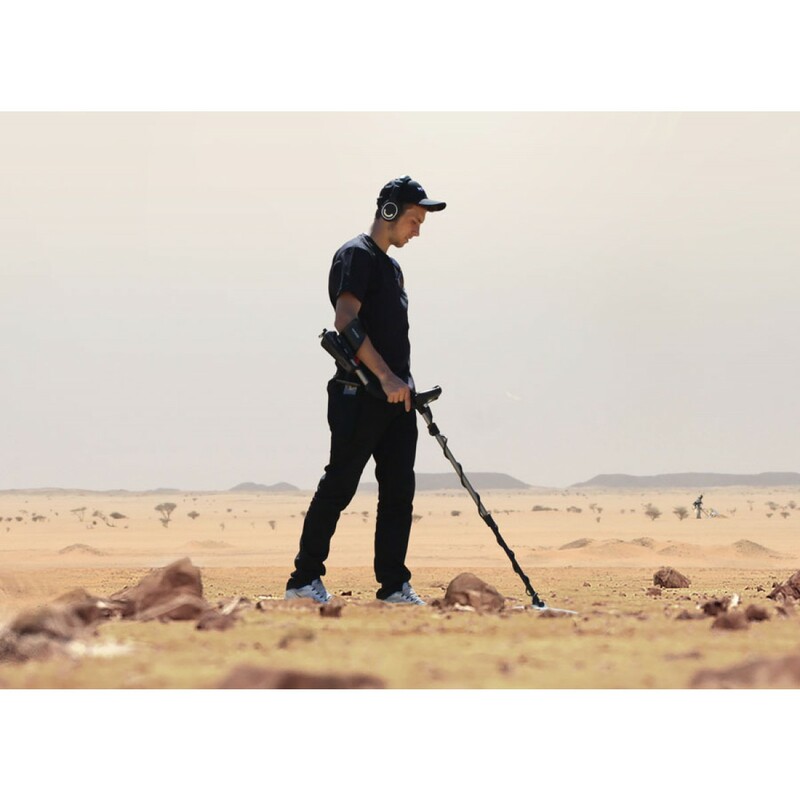 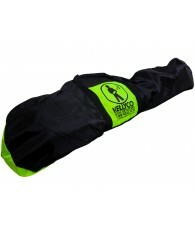 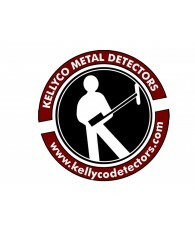 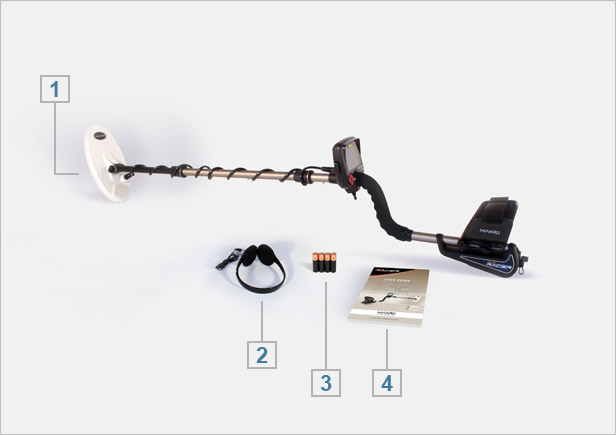 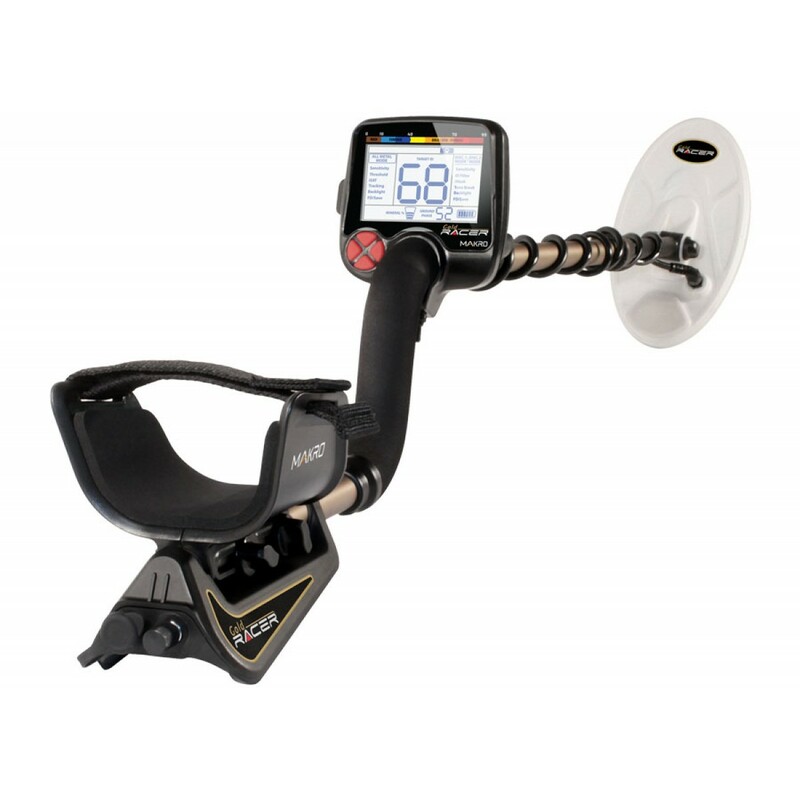 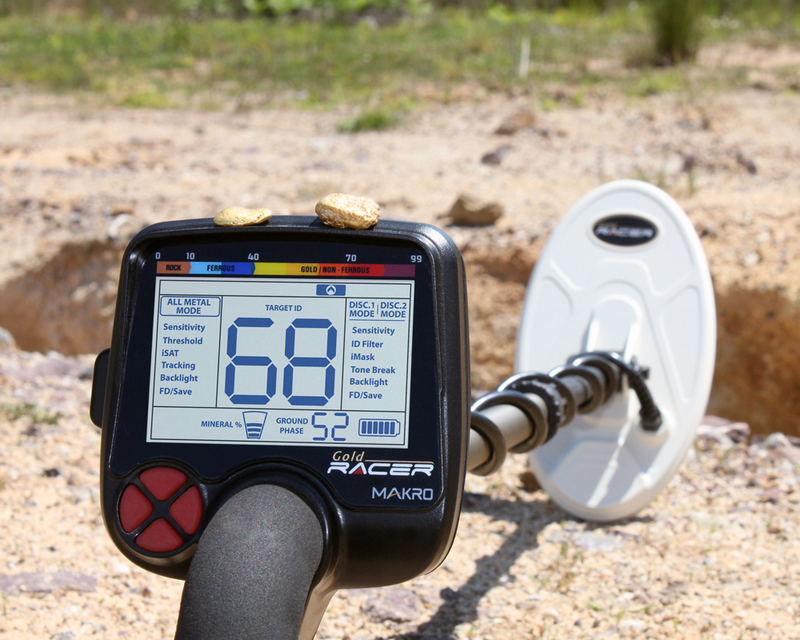 Strike gold with the Makro Gold RACER metal detector.